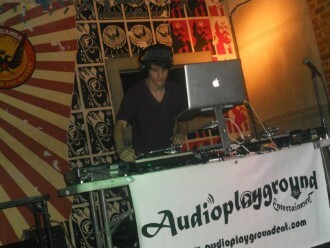 Floorbanger reigns out of south florida pumping out heavy bass music no matter what genre. 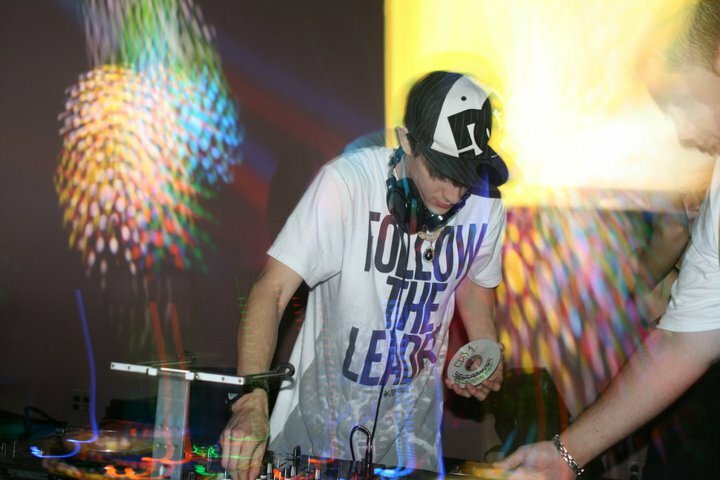 From West palm beach down, Floorbanger has been an active part of the south florida dubstep scene and has worked with multiple dubstep and dnb krews. 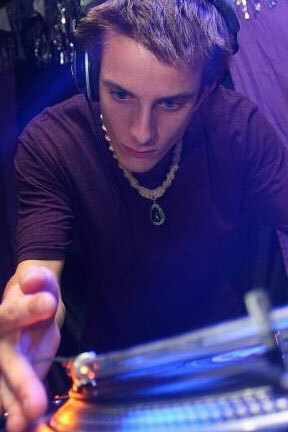 Now Floorbanger is working on a new duo producing project called Fresh Collective, whom will be releasing an EP come the end of December, 2011. keep an eye open for this fast growing dj and producer as you will see him shaking your friendly neighborhood venue with massive amounts of high octane, adrenaline pumping, bass music.